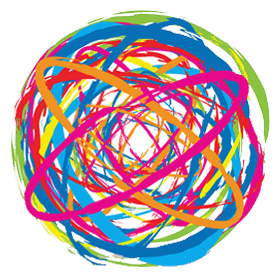 Your Web In A Tangle? Our business is making YOUR WEB WORK! Just like your body needs a regular check-up for optimum health, so does your website. 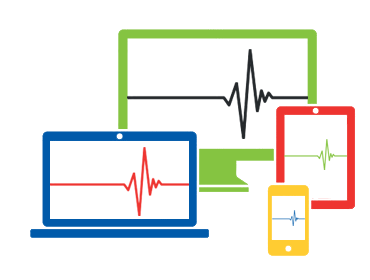 We will go over the state of health of your website and what can be done to enhance it. Learn what can be done to enhance it. The site that you have just come from was built and or managed by Ascona. Ascona works to help others grow businesses, increase their competitive edge and succeed in the world of ebusiness. We are a group of Business people who talk your language whilst assisting you in the electronic world. then Contact Ascona NOW to arrange for a free complimentary visit to your Business to discuss further with you . Match your Company in "look & feel"
If your current website is not achieving these, then we can upgrade it achieve them. 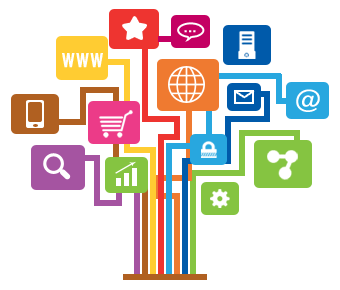 We provide all the services that will work with your website to make it successful. Contact Ascona NOW to arrange for a free, complimentary analysis of your current website. 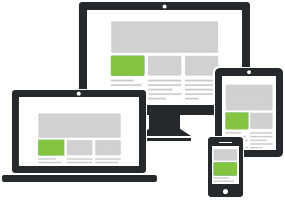 Make sure your website is Responsive (mobile-friendly). Why? © 1998 - 2019 Ascona Enterprises Limited. All rights reserved.